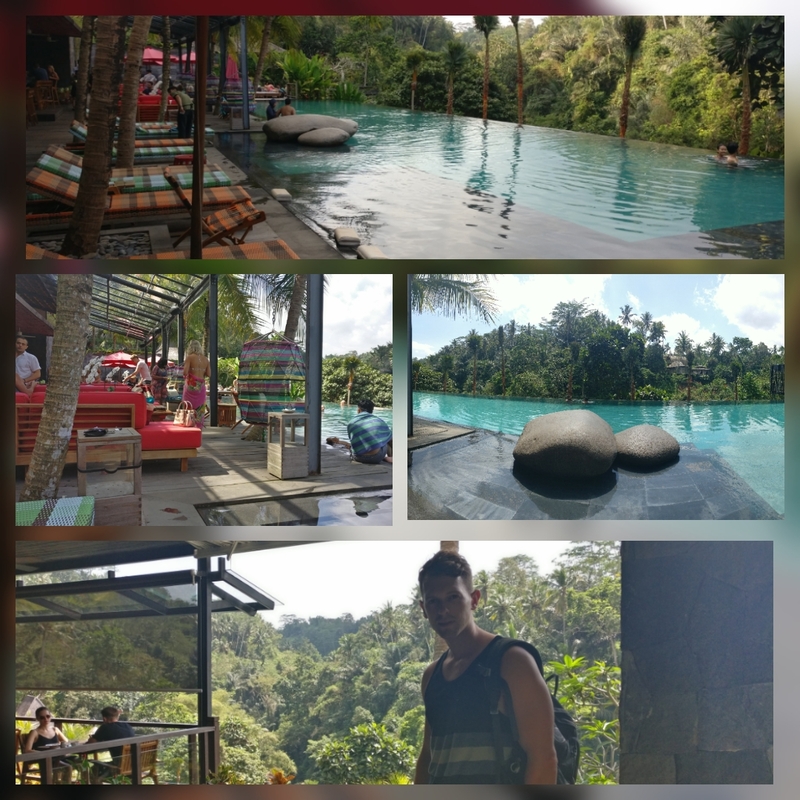 All day I spent my time on the stunning resort of Jungle Fish, a large pool that looks over a deep backdrop of a jungle. It’s quite a spectacle, and I can’t help but keep looking at it, and although I’ve taken photos, they do no justice whatsoever. 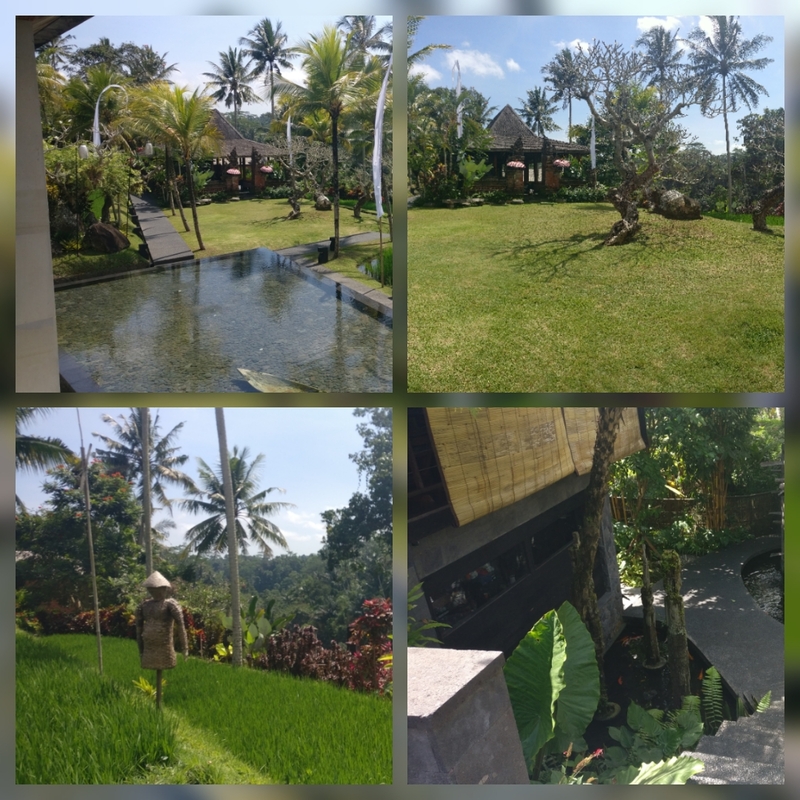 My hotel owner kindly drove me to Jungle fish, and when I arrived I spoke with a few people by the pool, and agreed with a scouse couple that this was not very well advertised, but then, I don’t think it should be, it’s a hidden gem that’s for sure. 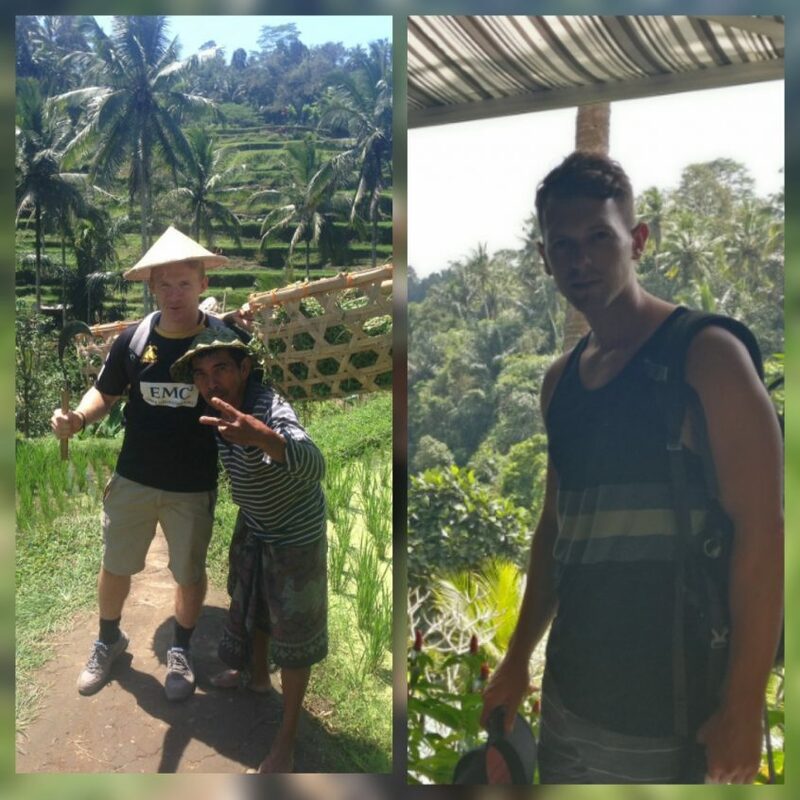 I never would’ve known about it if it weren’t for a group we met earlier in Kuta. Open from 09:30-21:00, there are many options to choose from in terms of seating. The cheapest being the sun lounger. For the day it costs 150,000 (approx £8) per person. The other options accommodate bigger groups so would be good to split costs if there is a lot of you. The food is great and locally sourced from their garden. It’s a bit on the expensive side, a cocktail being 75,000, and meals ranging from 70-140,000. There are some great spots to lay in the sun, with a shallow section where you can lay back half in and out of water with a pillow to rest on. After spending the day there, I got a taxi back to my hotel and met back up with Adam. He’d just got back from a hostel where he met many others from his trekking trip to Mount Baturu. Apparently it was approximately 13,000 steps and an elevation of 1717 meters. 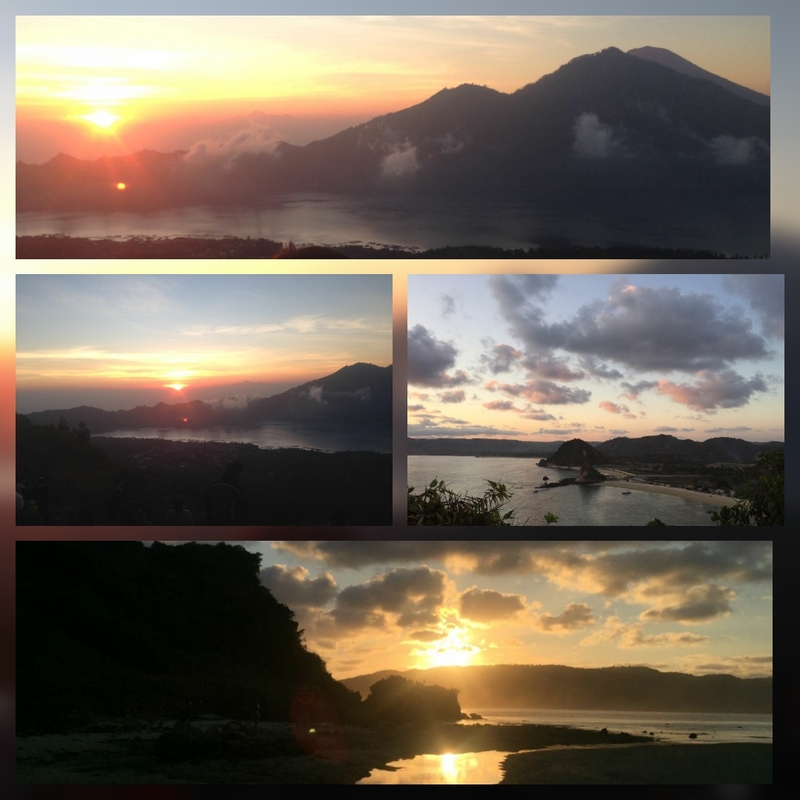 The sunrise spectacle was not to be missed. This was his story. Woke up at 1:30am to climb Mount Baturu. Started the ascent at 4am and reached the summit at 5:20am and had to wait 20 minutes for sunrise. Once it came and went, we explored the crater in which I encountered a monkey. 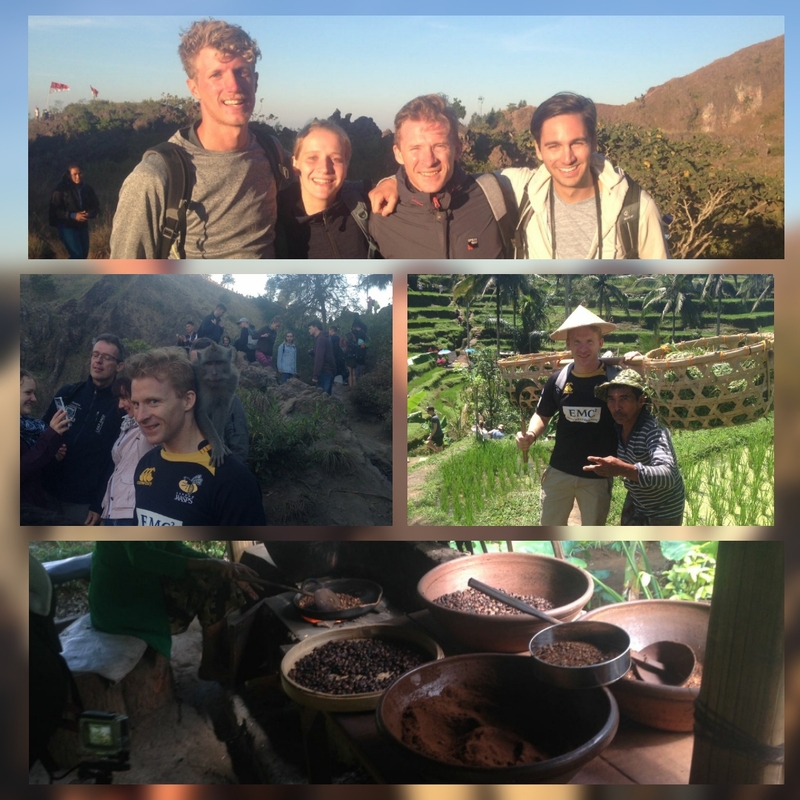 After starting our descent at 8:30am and by an hour later we were on our way back to the accommodation and stopped off at a coffee and rice plantation to sample, produce or simply to have a look round in that order. I was back at the hotel by 12pm. Started the ascent with Christof, Marc & Marjolein plus some other really cool and interesting people. 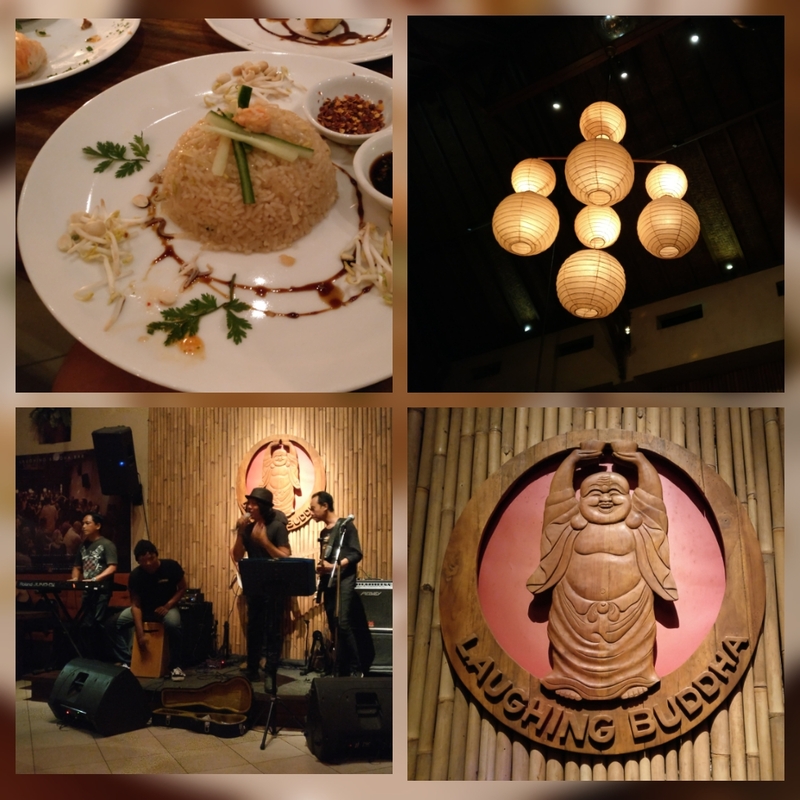 We took a trip to Ubud monkey forest street and dined in the laughing Buddha. They had a live band playing songs from the likes of Eric Clapton and Stevie Wonder. An early night was on the cards, we have a long day ahead tomorrow. Plus I’ll be turning 28… How did this happen so fast? I need answers.